KARACHI: The Sui Southern Gas Company Limited (SSGC) on Friday proposed to the federal government to provide imported liquefied natural gas (LNG) to its consumers in Sindh and parts of Balochistan at subsidised rates similar to the facility provided to the Punjab consumers, as an ongoing gas crisis worsened in the two southern provinces. Imran Farookhi, the acting Managing Director of the Karachi-based state-owned utility, presented the idea to Petroleum Minister Ghulam Sarwar Khan, an SSCG source and an industrialist, who was part of a delegation which met Farookhi on gas shortfall situation, told The Express Tribune. The gas crisis badly hit almost everyone – domestic consumers, industries, commercial, captive power plants and compressed natural gas stations – in Sindh and Balochistan. To cope with the situation, the sources said that the acting MD proposed subsidised gas supply to the industries for about one month. It may be recalled that the federal government had allocated Rs44 billion to provide imported gas (LNG) at subsidised price to Punjab-based export-oriented industries – mainly the textile units. The subsidy brought the price of imported gas at par with locally produced gas being supplied in Sindh and Balochistan. The gas crisis has crippled the industry. “The SITE industrial zone is lying closed due to the gas crisis for about one week now,” Zubair Motiwala, an industrialist, told after attending the meeting with Farookhi. Besides, the low-gas pressure has crippled production in five more industrial zones – FB Area, North Karachi, Port Qasim, Korangi and Landhi. Motiwala, however, rejected the idea of utilising imported gas. He said that Sindh produces 2,700 million cubic feet per day (mmcfd) but it receives only 1,200mmcfd. The remaining gas is provided to other provinces. “Under Article 158 of the Constitution, Sindh has the first right to use the gas produced in the province,” he added. 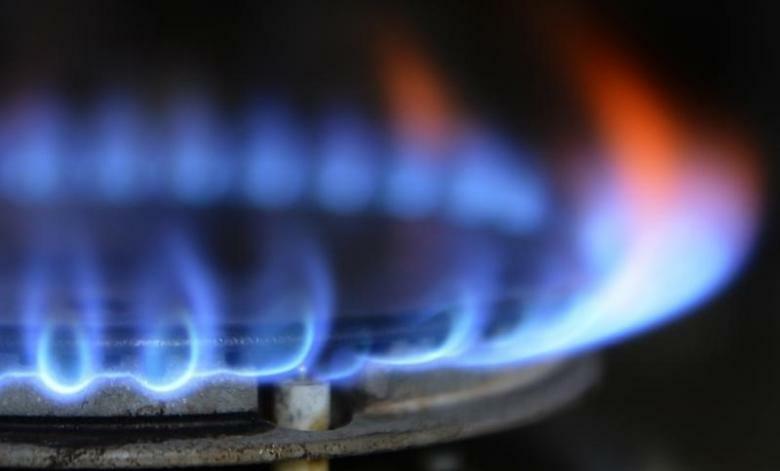 The ongoing gas crisis also made cooking very difficult at homes, hotels and commercial kitchens. Residential areas reported almost no gas or a very low pressure. The affected areas included Defence Housing Authority (DHA) Phase II, V, VI and VII, Clifton Phase 4, 7 and 8, Askari-2, Soldier Bazar, Tipu Sultan Road, Garden, Gulshan, Malir, Landhi, Korangi and North Karachi. The SSGC announced on Friday that supply to the CNG fuel stations across Sindh would remain suspended for an additional day on Saturday so that they could restore supplies to the domestic and commercial consumers. “Gas supply to CNG stations across Sindh would remain suspended till 8am Sunday,” the SSGC said in a statement. The additional holiday for CNG sector means it will cap the week with three days’ gas supply. The SSGC usually provides gas to them for four days a week because of the load-management. Besides, the gas utility firm has also urged industrialists not to utilise gas on Sundays so that it could normalise supplies to domestic and commercial consumers. “The non-utilisation of gas in industrial zones on Sundays would help restore normal gas pressure in our (SSGC) system, which will allow us to supply the gas at normal pressure to everyone like industries, commercial and domestic consumers on our network,” an SSGC official said. The usual demand on the SSGC network stands at around 1,500 mmcfd against the supply of 1,200mmcfd. “We manage the shortfall through the load management — mostly at the CNG stations,” he added.